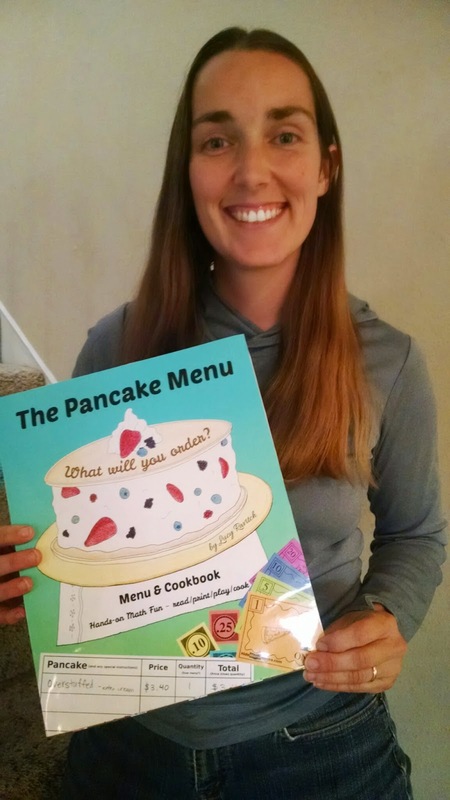 Kids Math Teacher: Using Pancakes to teach math? Yup! 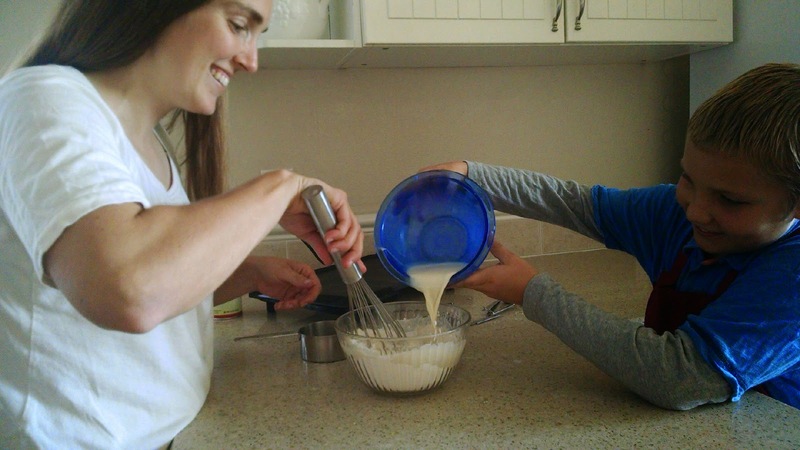 Using Pancakes to teach math? Yup! 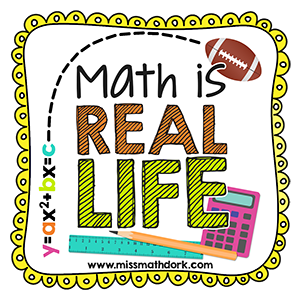 I'm linking up with my friend Jamie at Miss Math Dork for her fun monthly linky: Math is Real Life! 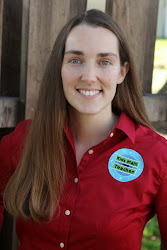 You can link up your recent math posts as well. If not, we hope you enjoy the ones that link up each month : )--Every first Wednesday! 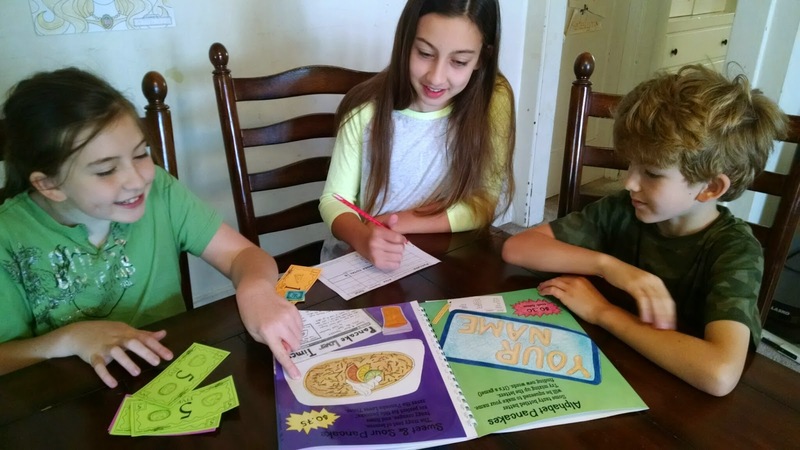 After you make the pancakes the math fun doesn't have to stop there--you can pretend to pay for the pancakes by setting a price per each one, or offering 3 for a certain price. Then ask questions... Which is the better deal? How much is that per pancake? 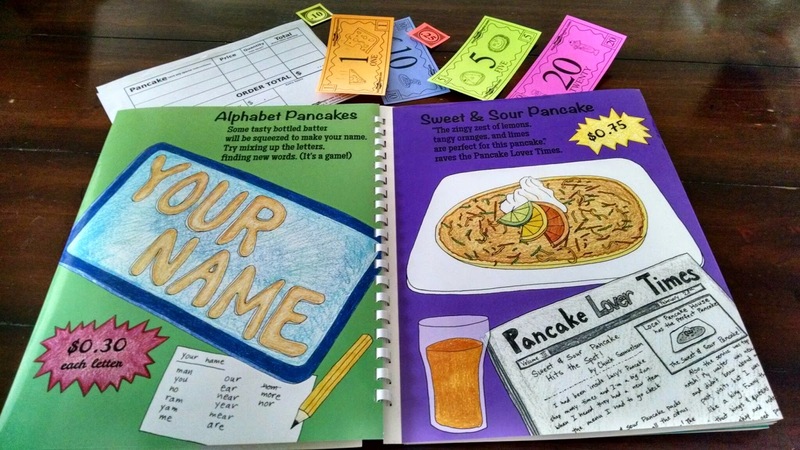 With my first Kids Menu Book, children have a ton of fun playing with the money and ordering sheets (working on math), finding how much they would pay to order their choice of pancakes! So, it's simple as that! 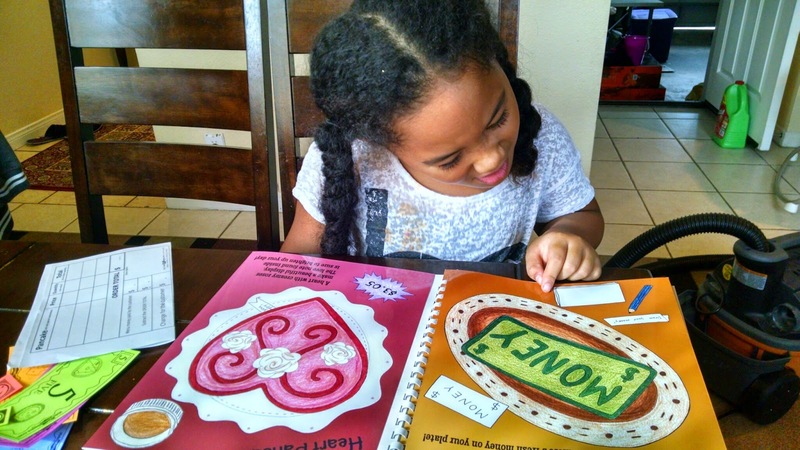 Make some pancakes, pretend it's a restaurant and pay for them, using pretend or real money once you figure out the total. Will change need to be given? 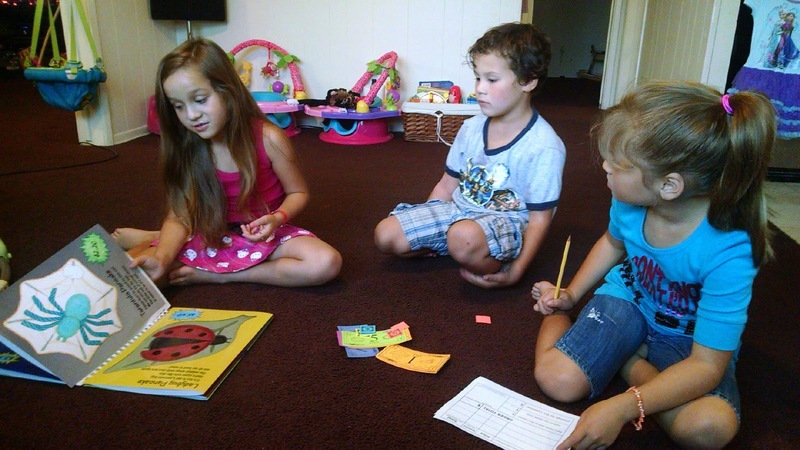 It's really fun to see kids figuring it all out. 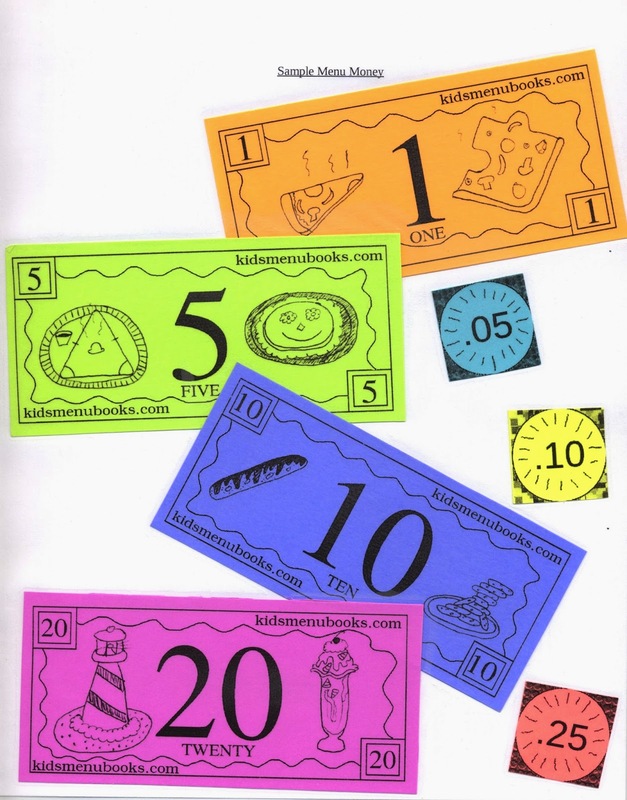 If you need play money, you can go to kidsmenubooks.com and print as much as menu money as you need. Maybe you can explore and ask other questions... How much would my whole class need to pay for getting two pancakes per student? What if I needed to add 10% tax for my order? 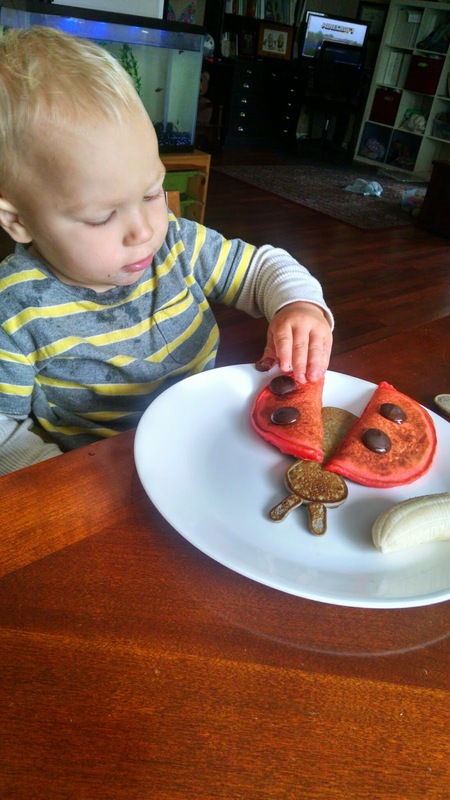 Kids are smart and they can come up with some interesting scenarios while you're enjoying your pancakes. Here's the video about my book project. I'm trying to raise funds (only January 2015) to publish it : ) Please help me get the word out by sharing it with friends and supporting it. I am so excited for this project!!! Can't wait for it to be funded so I can hold it in my hands!!! Best wishes, Lucy! 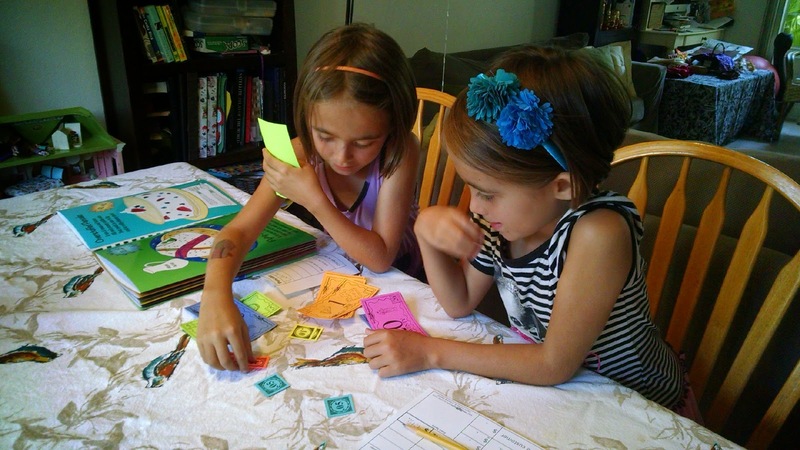 Thanks so much for linking up with us!